Make fancy backgrounds, cards, and tags! 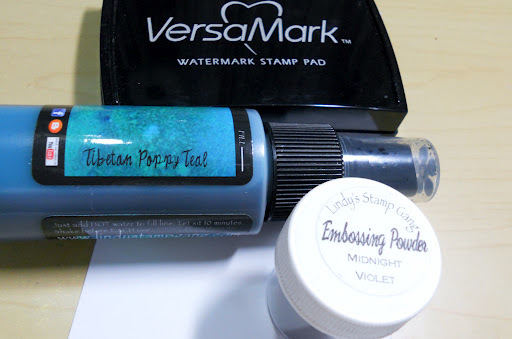 First get some card stock, Lindy’s Stamp Gang two toned embossing powders, a beautiful rich Starburst, Flat Fabio, or Moon Shadow, and some VersaMark. 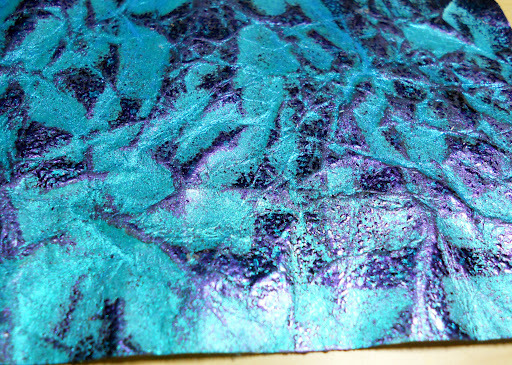 Here I’ve chose Midnight Violet Embossing Powder and Tibetan Poppy Teal Starburst. 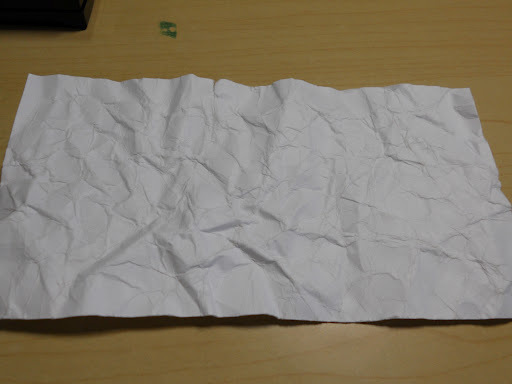 Crunch your card stock then flatten. 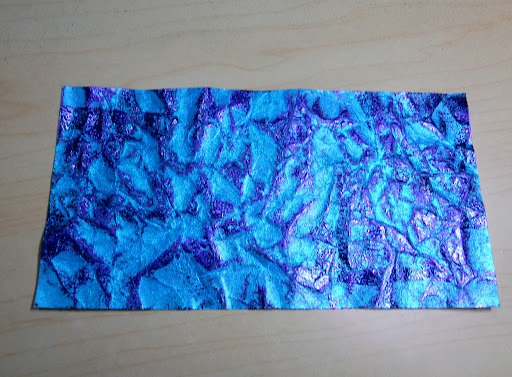 Now rub your VersaMark over the raised edges in the cardstock and sprinkle your embossing powder over the entire piece. 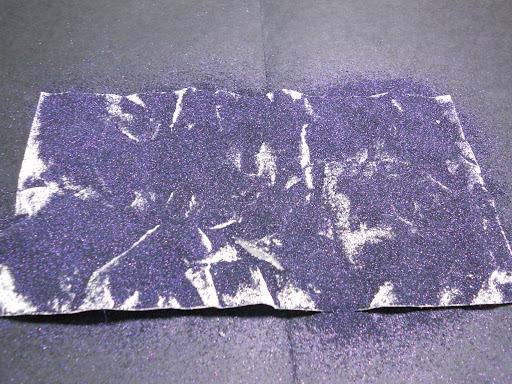 Spray your card stock with your favorite Starburst, Flat Fabio, or Moon Shadow! 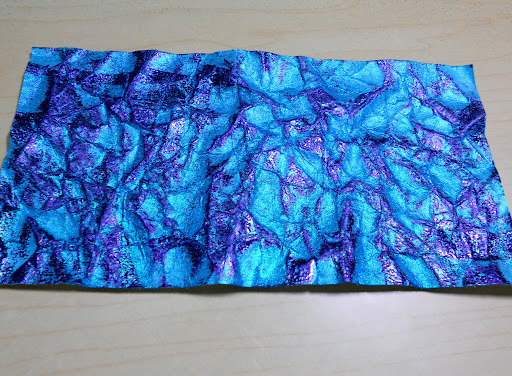 Let air dry or force dry with your heat gun and run through your die-cut machine with your plates to flatten! 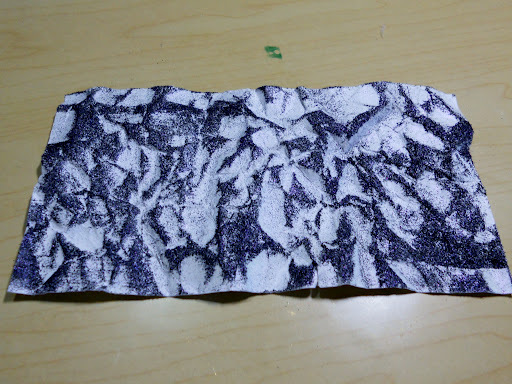 With Lindy’s Stamp Gang the possibilities are endless! It’s fun to try all kinds of combinations. This is beautiful!!! 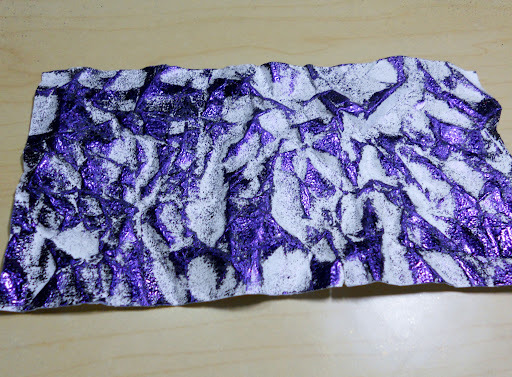 Im obsessed with your sprays and now it looks like I need some embossing powders! !